The Villas at The Preserve at Robinson Farms is exactly what you want in a new community for those 55 and better. Beautifully designed. Cleverly planned. 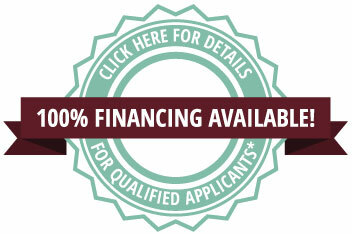 And featuring a great selection of brand new first floor living homes with full basements. When you choose to live here, you'll be buying into one of the most desirable neighborhoods in the Middletown area. Convenient access to local shopping, dining, and entertainment is at your fingertips. 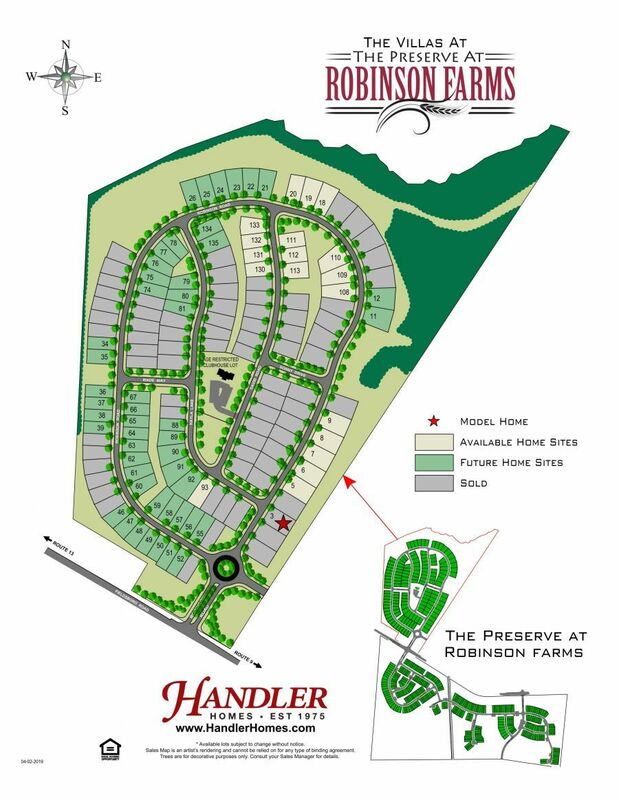 Handler Homes' brand new floorplans offer options for main-level living, all within a tranquil, low-maintenance setting. Spend more time doing what you love and less time worrying about fixing up your older home. 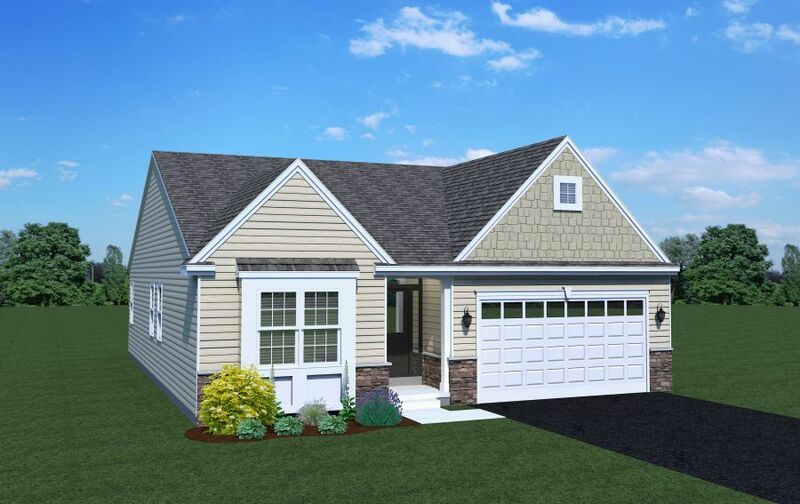 Whether you're looking to downsize your home or find one in tax-friendly Delaware, you'll find exactly what you're looking for at The Villas at The Preserve at Robinson Farms. Get to know your neighbors or relax with friends and family close to home at our 2,000 square foot clubhouse with patio and firepit!